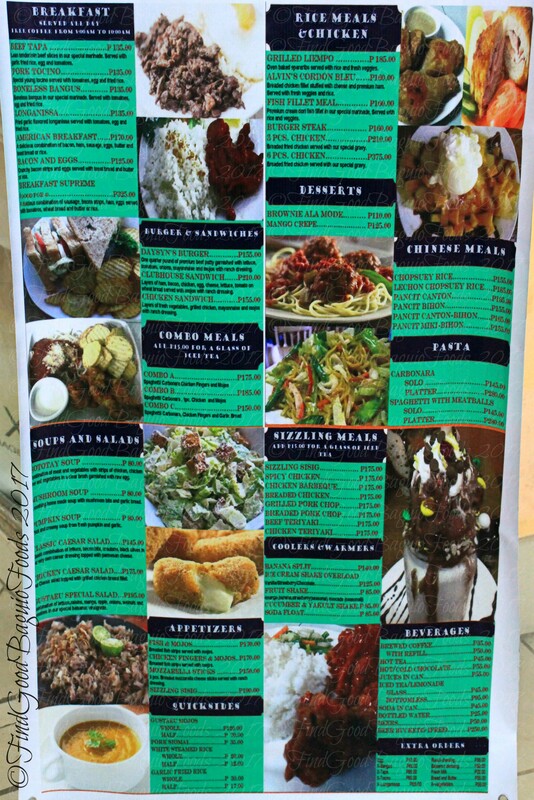 Hiyee there, Baguio food questers! 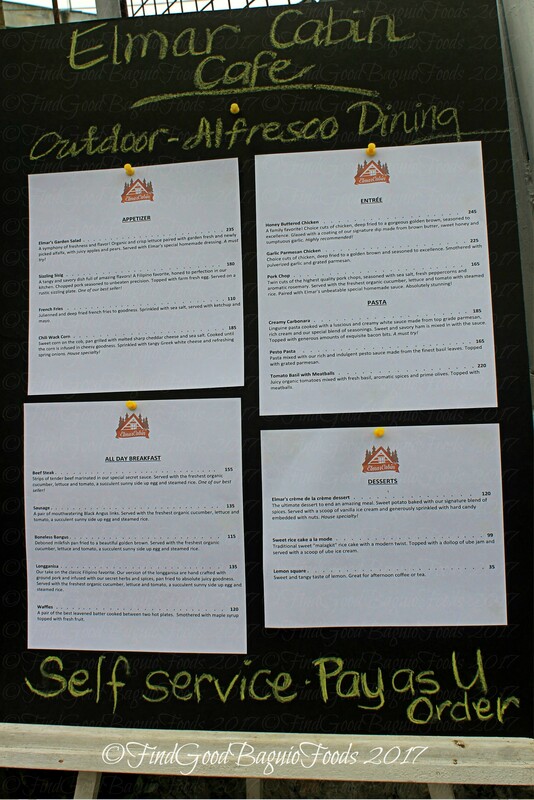 Food 411 on the restos we visited since our last menu-centric post, before the holiday season gets into full swing. But first, just a little announcement about Station 120’s All Day Breakfast Buffet. (If you didn’t know yet,) They now have a branch in Bonifacio/Magsaysay, in the second floor of Citylight Tower beside Center Mall. Wee! Mainly, their drinks menu. 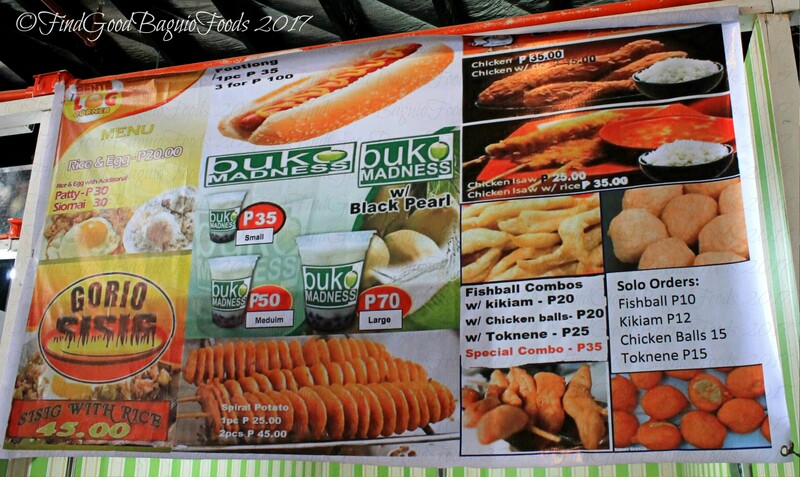 They do have breads for sale from P25 and up. 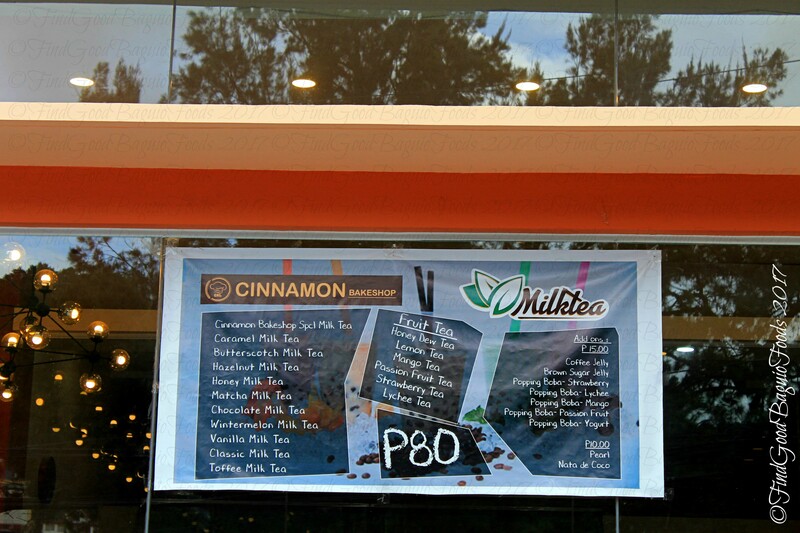 (Do try their flaky buttery cinnamon roll with walnuts and their shiny icing, moist and chocolatey devil’s food cupcake. *nomnomnom) They also have gourmet tuyo, salted egg potato chips, and whole cakes. 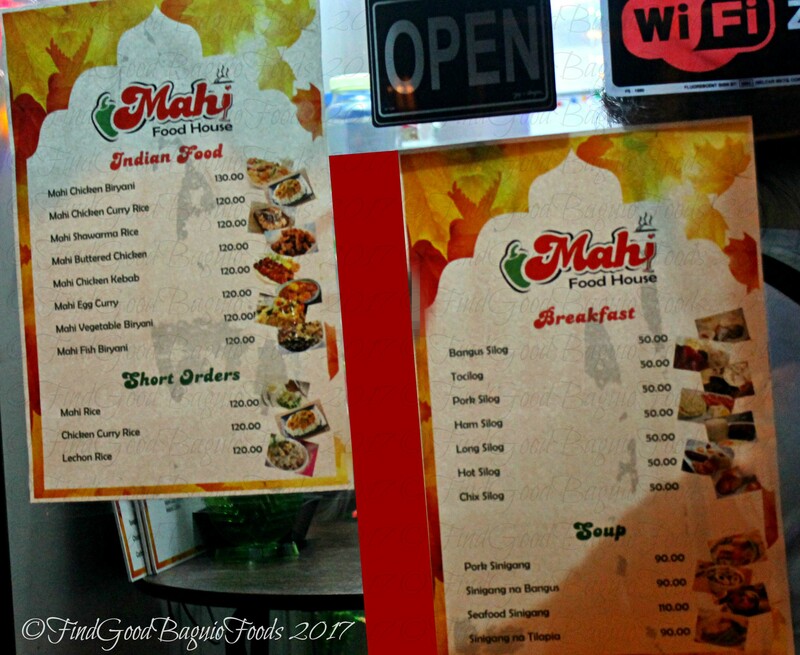 There are more stalls in this student food park such as Mixed Plates Wrap and Sandwich, Macie Pancit Batil Patong, E99 Food Station, Cafe Tribu, Lucky J Shawarma, etc. Really, a nice place to slack off. Quality home cooked greats at Illengan. 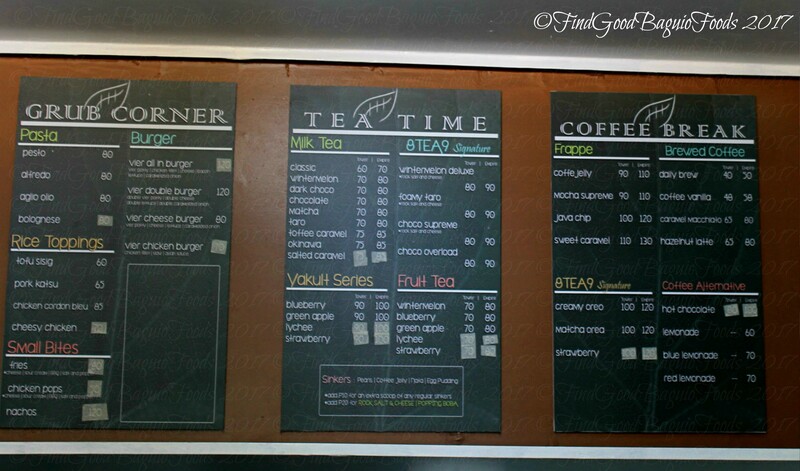 With 8Tea9 specials, we realized, this cafe is a branch of the tea shop in Bonifacio. I so love the Red Rustikz lemon parsley rice, like a Hainanese rice cooked in chicken broth. Nyum. I’m told that this is Gustaeu’s moving inside Albergo. The holiday mood is setting in, most definitely. I have Christmas movies to binge watch, season’s eatings to get to, and so on, as I’m sure you have, too. Let’s take it all in! Yeh! Tnx for another informative blog post. Where can I find Elmar Cabin and Illengan, Xine? Hello there, Alysa! 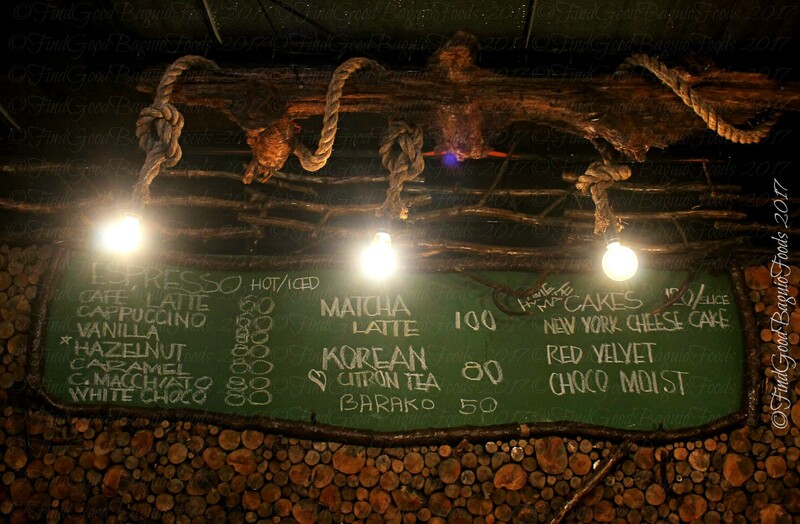 Elmar Cabin Cafe is located in Lower P. Burgos, across from the Iglesia church. 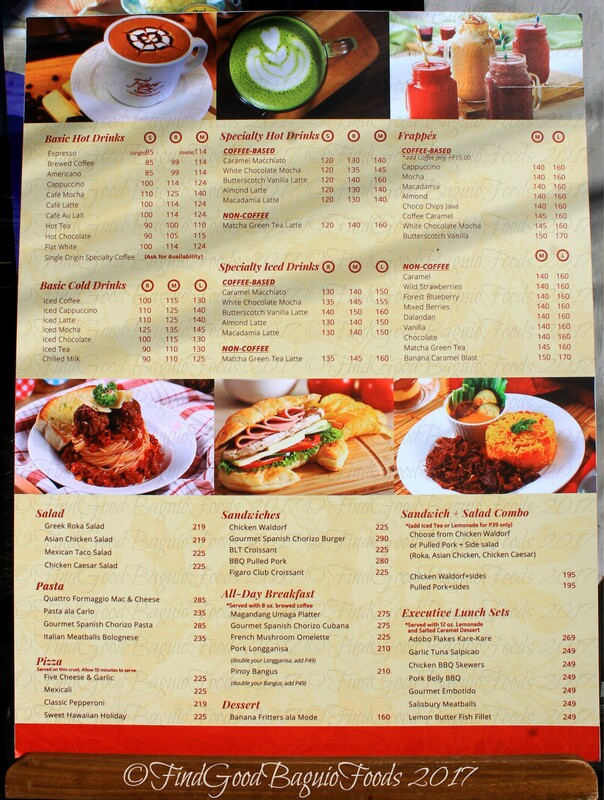 Il-lengan, both the carinderia and Slack Off Cafe, are located on Rimando Road, a few steps from Baliwag chicken. Grindosetamp brewing methods are very intriguing. Please tell me where is this cafe? 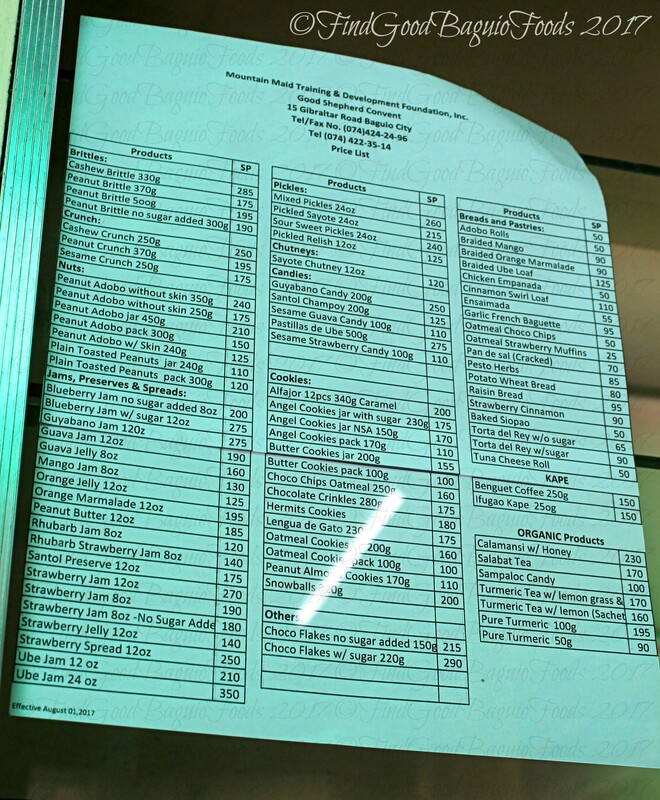 Happy holidays Find Good Baguio Foods!! Hello, Zara! 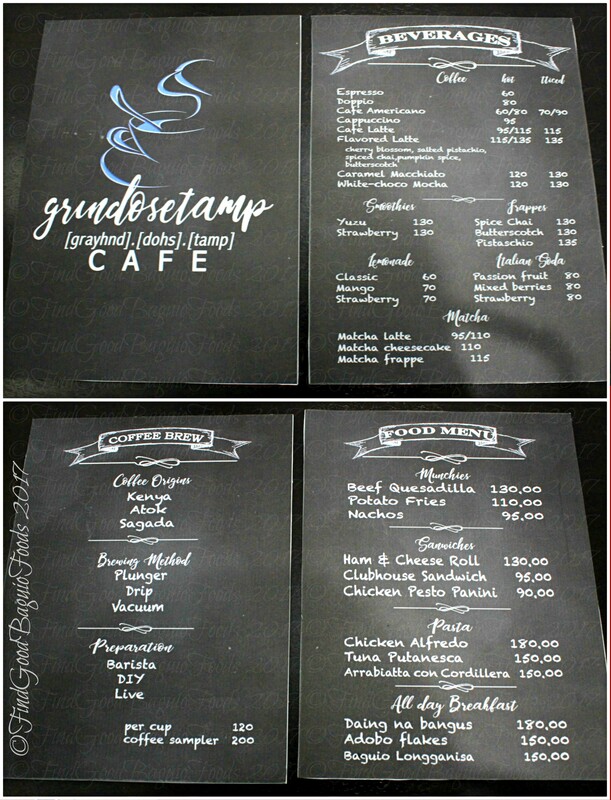 Grindosetamp Cafe is one of the inhouse restos at Albergo Hotel (beside Roadhouse Barn). Station 120 all day breakfast buffet in Bonifacio. YES!!! Hello there, Jeanette! *heehaha I know right! Just when I was thinking that Station 120 in General Luna was getting too crowded, here they are in Bonifacio. 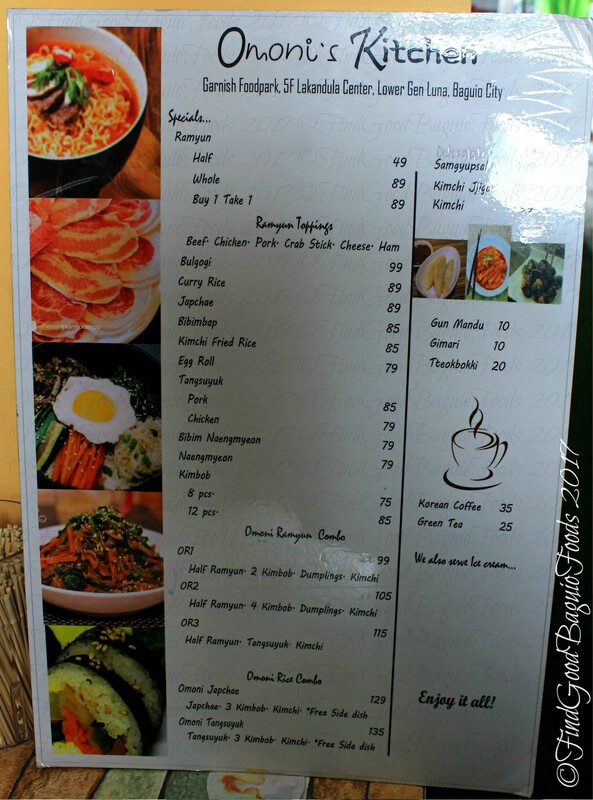 hi.garnish food park bagnetipid location pls. Hello. 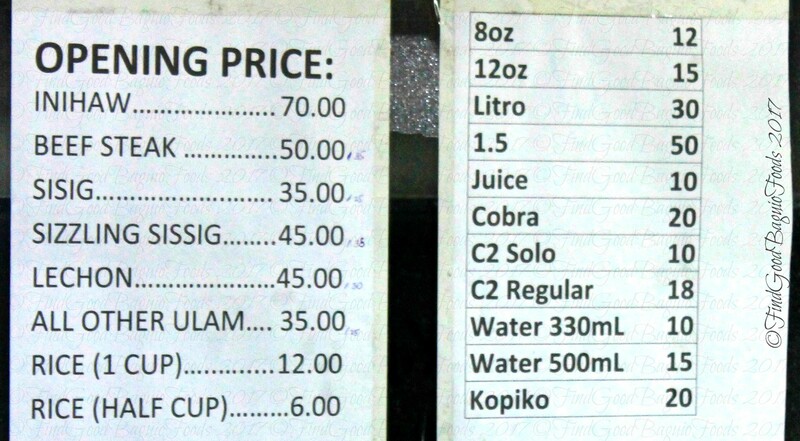 Garnish Foodpark is located in Lower General Luna, Lakandula building (across from NOVO). 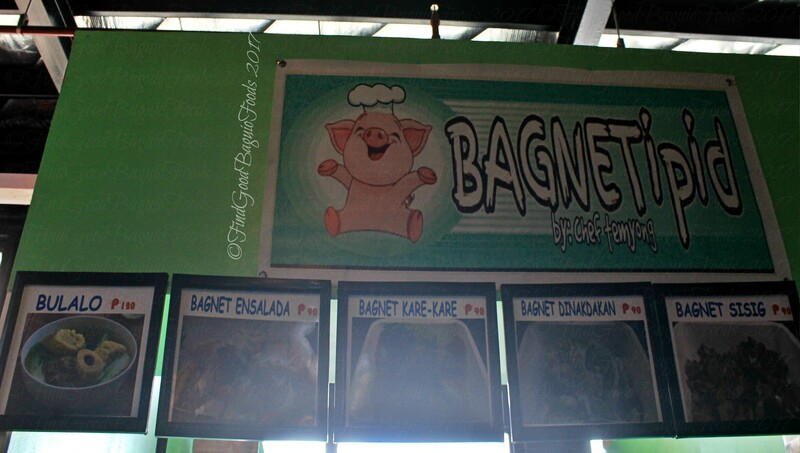 Happy new year, food blog goddess Xine and Find Good Baguio Foods! Stress drilon sa hacienda kalowka. kakabalik ko lang ditey sa Baguio. Bongga na di ko nabasa. All the best for 2018 to you, Mario! 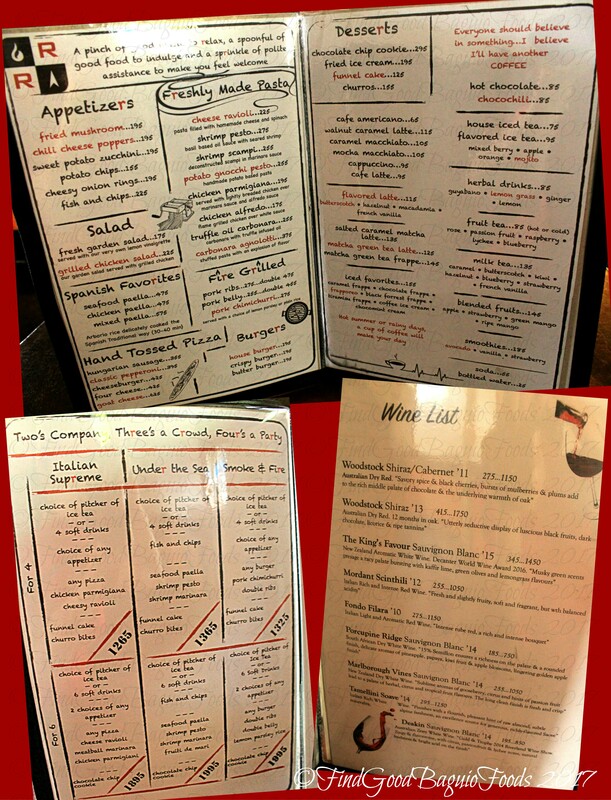 Long time, no commentary on the food blog posts as in. I hope everything is in tip top shape at your hacienda now and also that you’re well rested even before the new year came in. Hello X of FindgoodBaguioFoods.com. I have been reading about your food quests for a couple of years now. This is my first comment to your blog. Let me wish you a happy new year first of all. I cannot wait for the new restaurants you discover in 2018 . God bless.